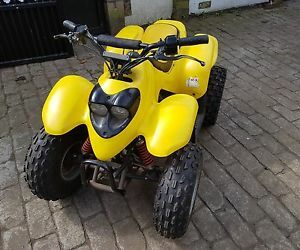 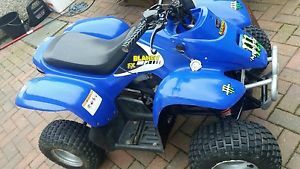 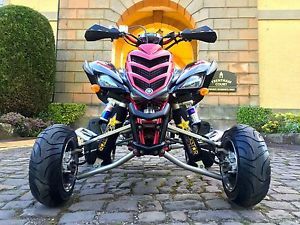 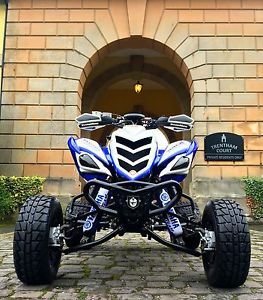 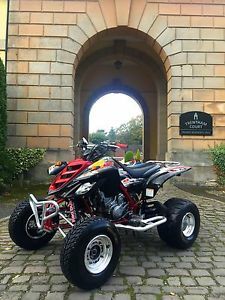 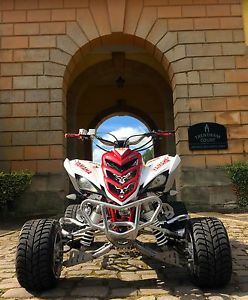 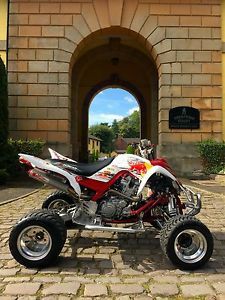 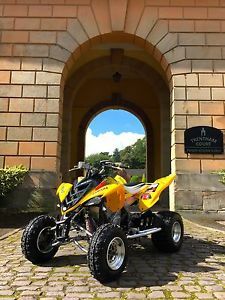 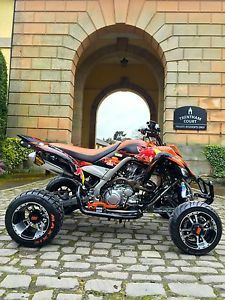 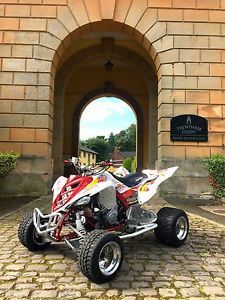 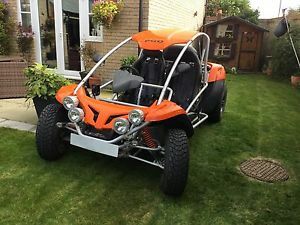 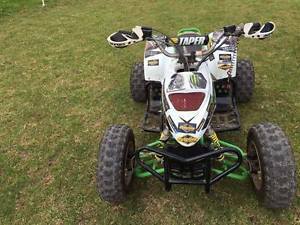 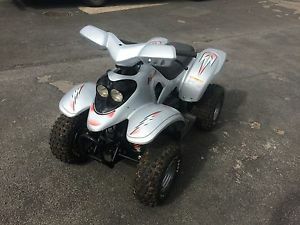 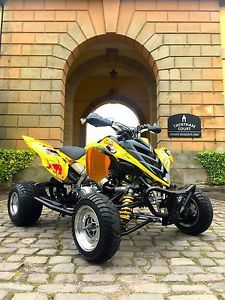 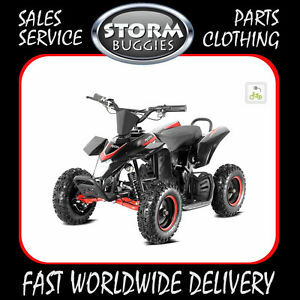 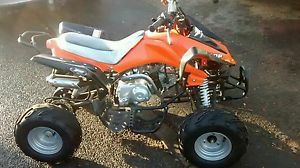 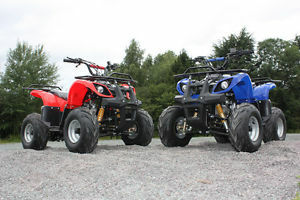 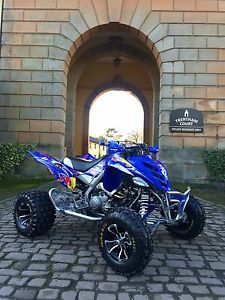 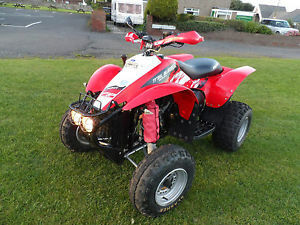 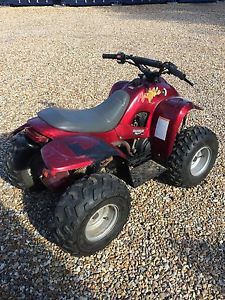 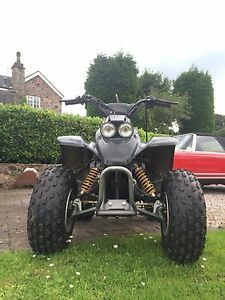 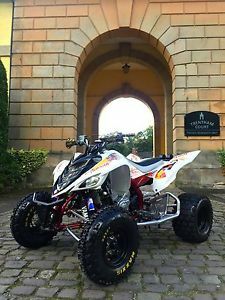 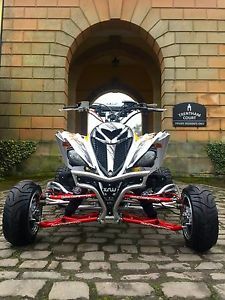 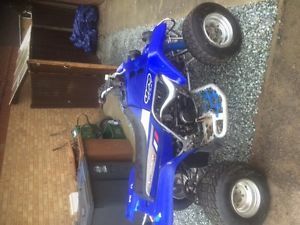 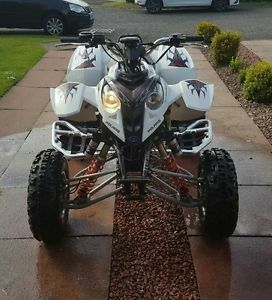 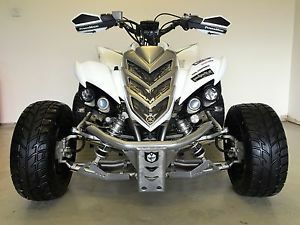 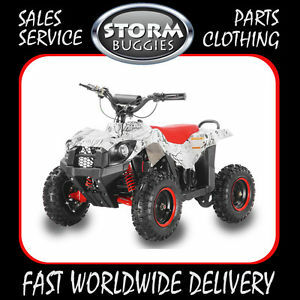 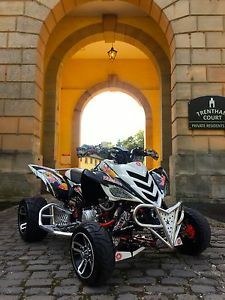 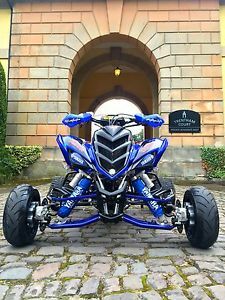 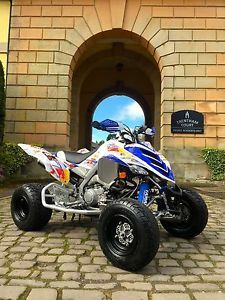 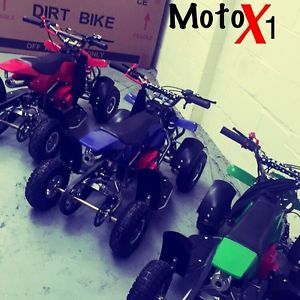 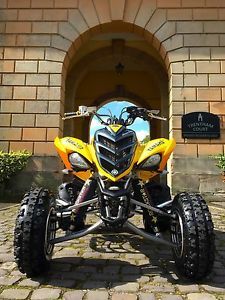 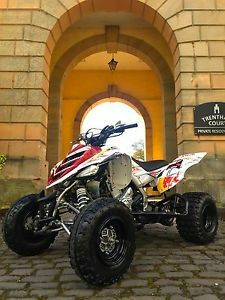 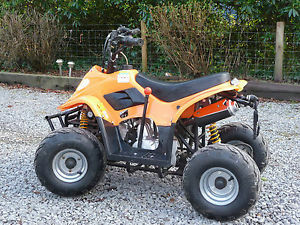 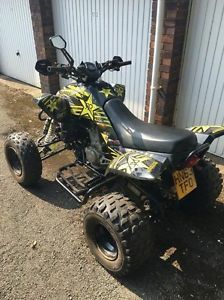 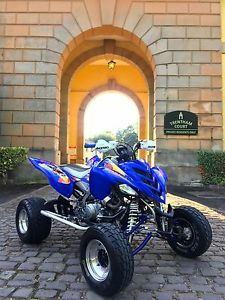 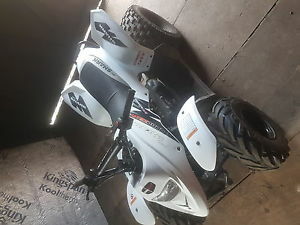 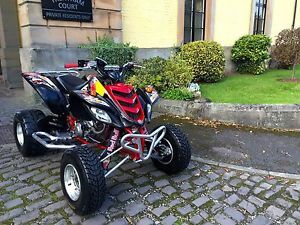 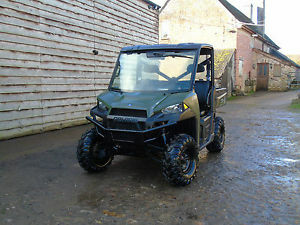 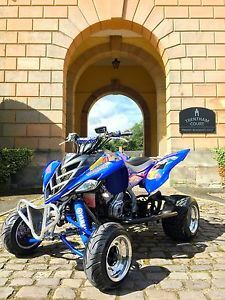 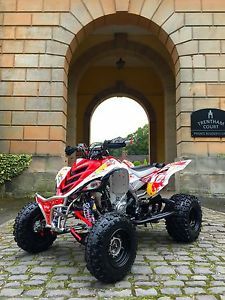 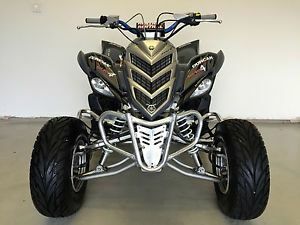 ***YAMAHA RAPTOR 700**SPECIAL EDITION***ROAD LEGAL MOT'D READY TO GO!! 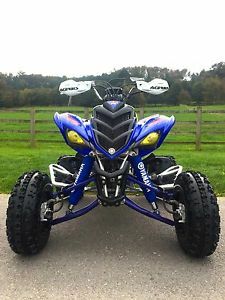 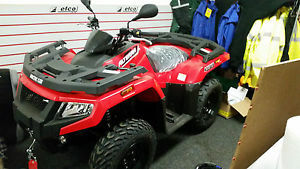 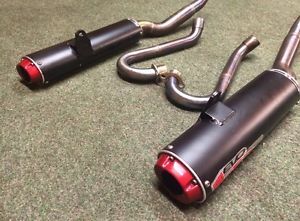 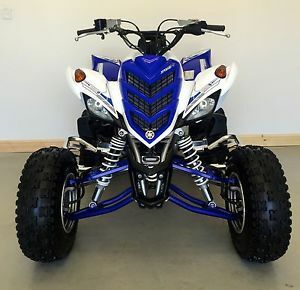 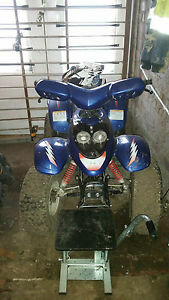 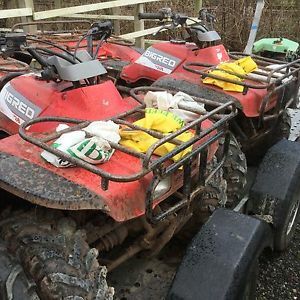 **YAMAHA RAPTOR 660/700 !!! 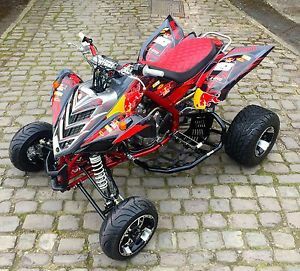 RED BULL SHOW QUAD ROAD LEGAL! 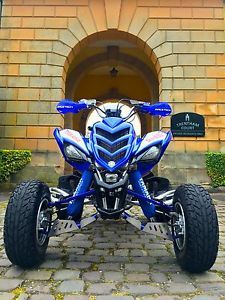 **YAMAHA RAPTOR 700R SE 2015 SPECIAL EDITION!!! 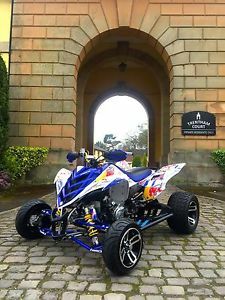 RED BULL SHOW QUAD ROAD LEGAL! 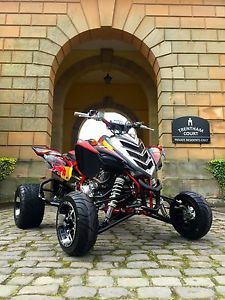 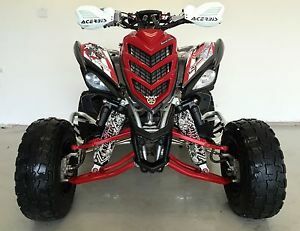 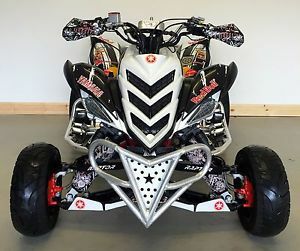 **YAMAHA RAPTOR 700R SE3 SPECIAL EDITION!!! 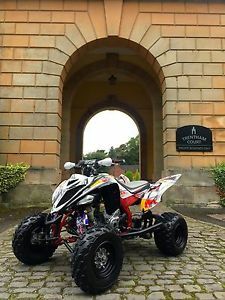 RED BULL SHOW QUAD ROAD LEGAL! 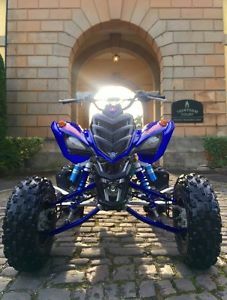 **YAMAHA RAPTOR 700R SPECIAL EDITION!!! 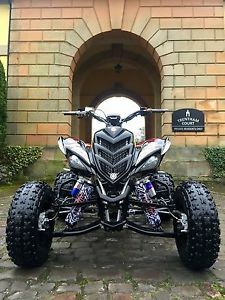 RED BULL SHOW QUAD ROAD LEGAL!